The Primary Peach: I can do that with Kahoot? 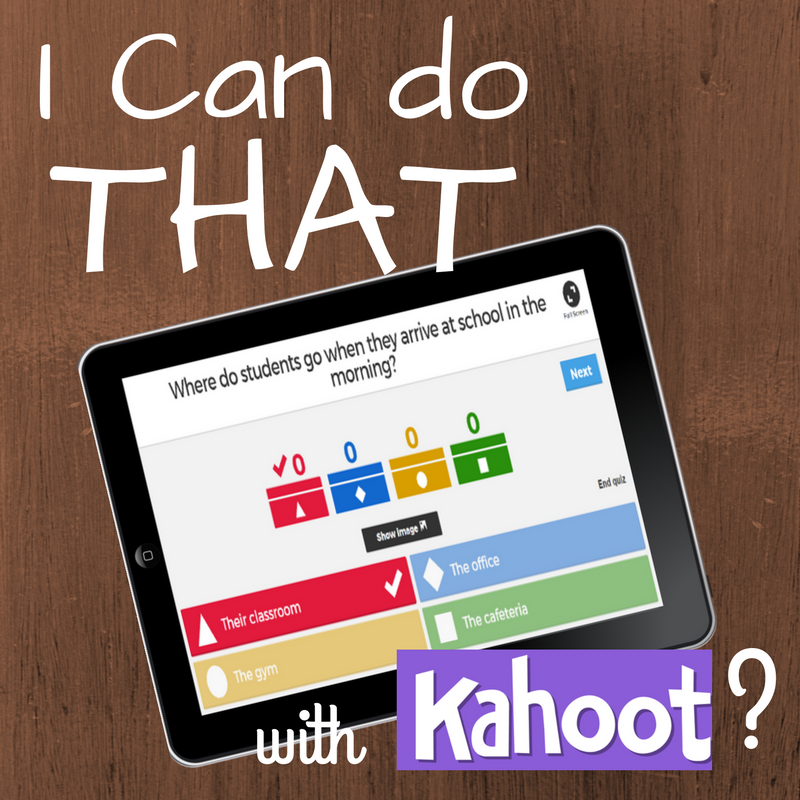 Do you use Kahoot in your classroom? Are you looking for new ideas to engage your students. 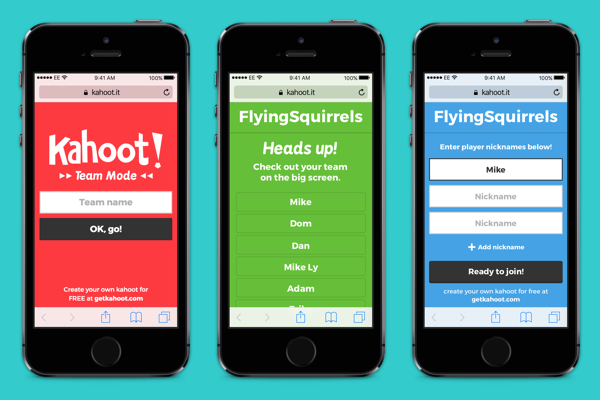 Blind Kahoot, Ghost Mode and Team Kahoot are just a few ways to change up your Kahoot routine. Blind Kahoot is a cool way to introduce new content to your students. It’s “blind” because students have limited knowledge of the topic. Here is the template used for Blind Kahoots. Here is a video explaining the Blind Kahoot. 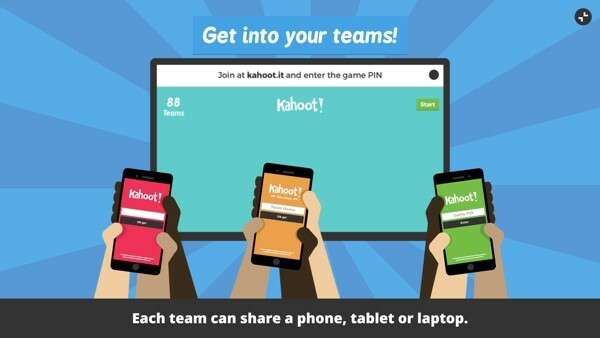 Team Kahoot mode is a great way to foster collaboration in your class. Players form small teams, with one device per team. 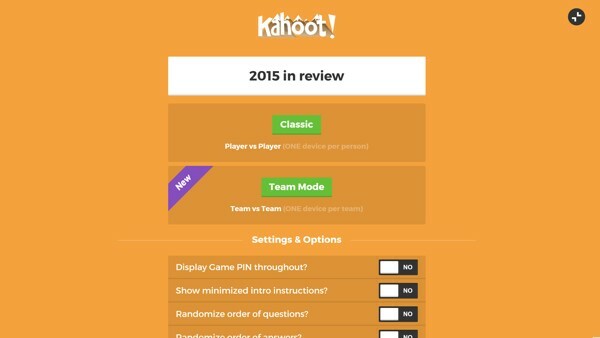 Then find a Kahoot you want to play and select the "Play" button. Next, choose "Team Mode" to start playing. Have the team captains(students holding the devices) add their team’s name and each players’ nicknames. Have you tried Ghost Mode? This is where students can compete against themselves from a previous game. 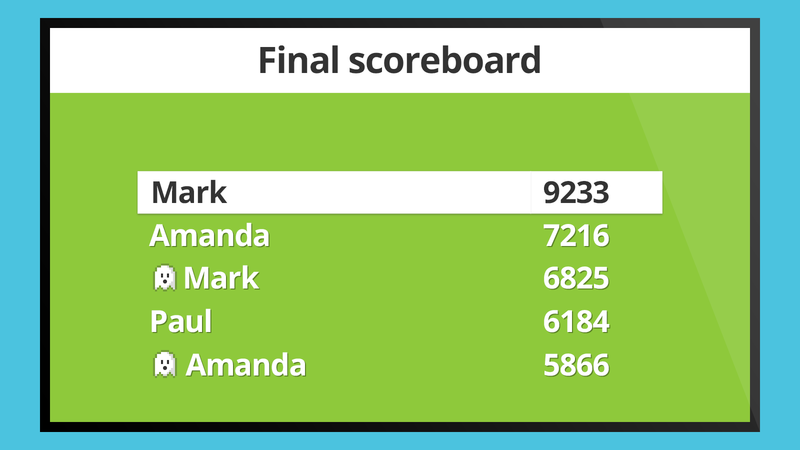 After you finish a Kahoot, select the “Play Again” button (with the ghost icon). The same game is comes up and students play live along with their ghosts. The ghost answers will be the same as the previous game. What a great way to show growth! บาคาร่า Fun and entertaining websites to keep playing professionally. Can be played easily. Make great profits every day with fun betting. No time to gamble. Good returns for all areas. Who would like to play gambling, it will help to play all. It's easy to get good returns. In addition, it is interesting to the mushrooms as a menu of vegetarian dishes. During the vegetarian festival popular mushrooms are used. Because of high protein. The good properties of the mushroom Golden Needle Properties of gold mushrooms. Highly nutritious and delicious. It is one of the most popular mushrooms Thai people love to eat. Weight loss It is high in fiber, low in calories, fast and full of control of blood sugar to not hungry.